Odd error that isn't on the common error page: Please help. Thread: Odd error that isn't on the common error page: Please help. Wow. What do I do? It's asking if the game was installed successfully because it has failed to run. 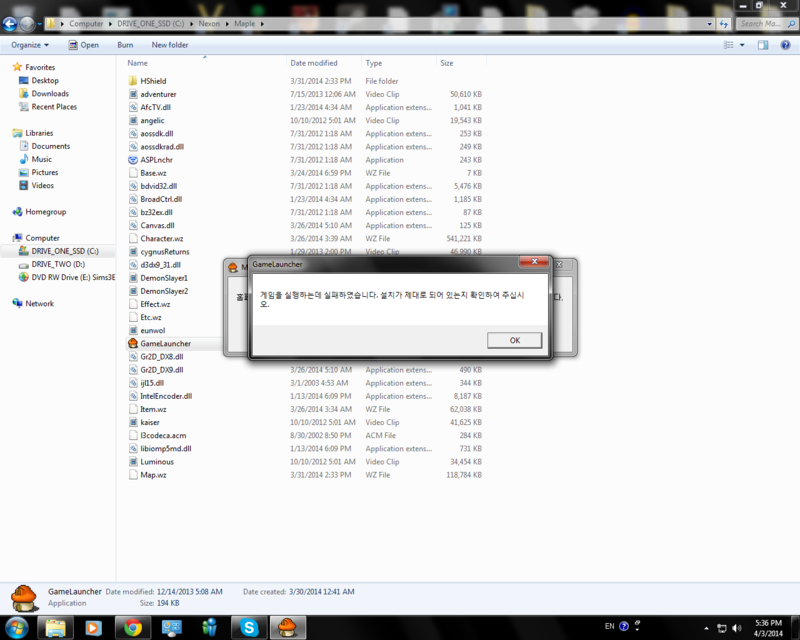 Try reinstalling, I guess. Just re-install it. The install was corrupted.